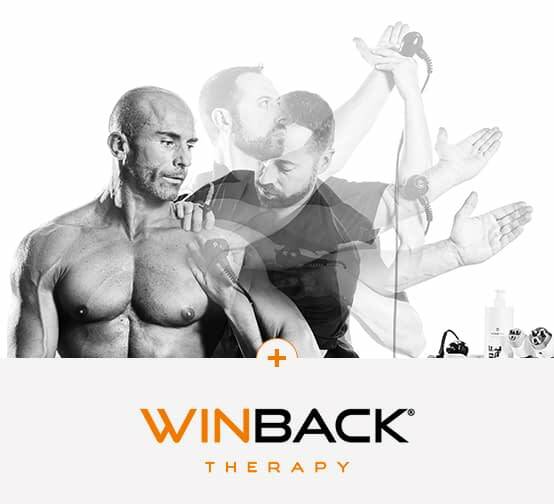 Winback Care is a professional care range dedicated to beauty, well-being and fitness, for women and men alike. Whether you want to get a firmer skin, to refine your body shape, to relax sore muscles or to keep pain to a minimum during and after a workout, it will meet all your needs. 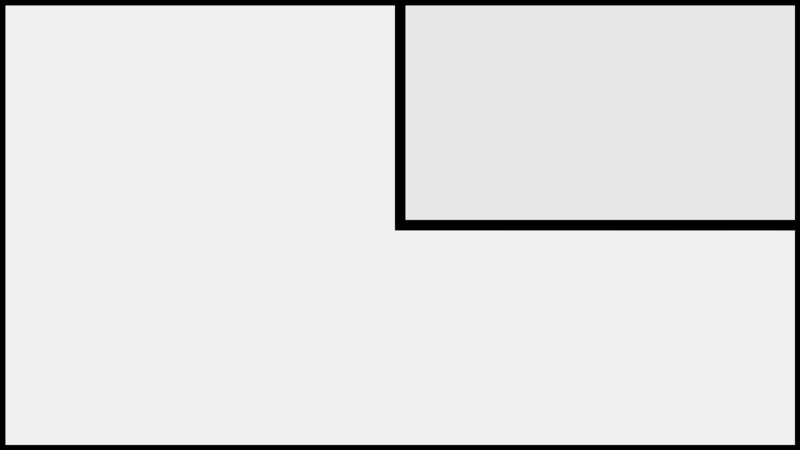 Sublimate the shape to emphasize substance. Such is Winback Beauty’s motto, envisioning beauty and well-being from a scientific standpoint to meet the physio-aesthetic needs of your increasingly demanding patients. Thanks to its stimulating and draining action, tecartherapy provides real benefits as far as beauty and thinness are concerned. By acting at the heart of the skin’s ecosystem, the Winback energy has a unique anti-age effect that speeds up collagen synthesis. The Bioback regenerating action is a real rejuvenating experience for the skin: it tones down wrinkles to give your patients a plumped skin with a natural radiance, as if it was brand new. As for the Thermoback stimulating action, it activates metabolism and optimises the release of fatty deposits and toxins to offer them an ideal shape. Winback Beauty brings back nature and science together to create a one-of-a-kind beauty experience! Results are long-lasting and noticeable from the very first use. Winback recruits all the energies essential to your well-being. The Winback energy enables a deep detox and restores the body’s balances. The healthcare practitioner is thus able to provide a wide range of regenerating and rebalancing treatments that will allow you to find back all of your body’s natural motions without feeling any tension. Winback ensures the total well-being and complete satisfaction of your patients. The energy generated by your Winback device allows an intuitive and easy handling. You are free to focus completely on your work, as the energy follows each and every one of your motions, delivering a care with an unmatched level of comfort and flexibility. The Winback energy effectively relaxes muscles strained by daily life activities and overcomes even the deepest pain. MotionFit is ideal for people looking to resume their physical activity without the fear of a pain outbreak, most notably for those suffering from fibromyalgia. The Winback energy enables them to keep pain to a minimum during and after workout, including Pilates motions and muscular chain stretching exercises. This technology allows every Winback practitioner to provide their patients with physical exercises, regardless of their age, fitness training level or posturing, all the while giving them back their confidence. MotionFit can be used at various temperatures, each of which presents distinct benefits for the patient. Athermy fights back muscle fatigue by stimulating chimioreceptors. It regulates inflammation and pain and improves motions. Soft diathermy enhances muscle elasticity thanks to muscle fibre vascularisation. It can be used either for passive or active stretching. Last but not least, hard diathermy enables to release tissular and visceral tensions by massaging.